Handcrafted in the USA. A beautiful and functional cutting board! 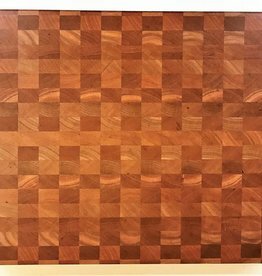 "Click" to see description information, sizes and to order a beautiful and functional End Grain Cherry Cutting Board.